Subject property is located North of the Northwest corner of Selma Hwy and Bianco Rd. 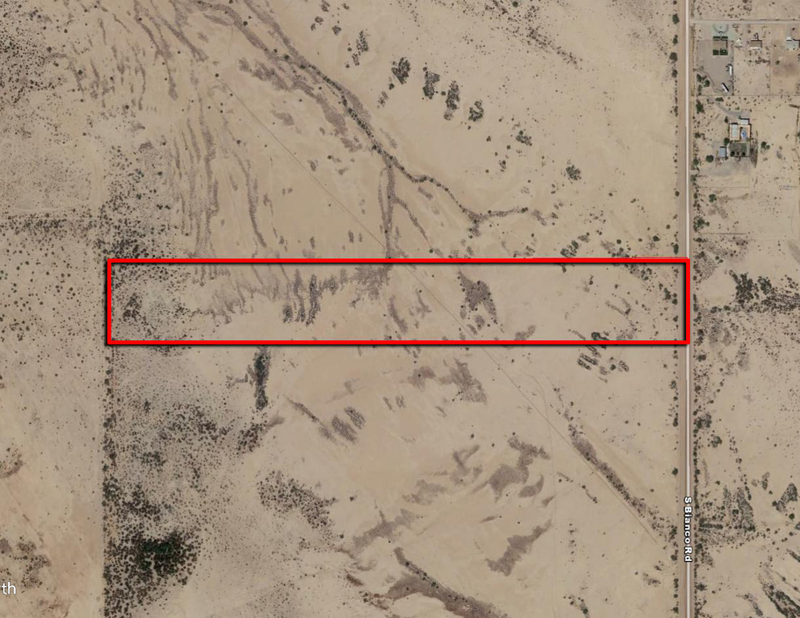 Only a few miles West of the proposed Lucid Motors factory, Tractor Supply Distribution Center, and Walmart Distribution Center. Attesa, the planned motorsports facility, and Interstate 8 are located just to the South. Utilities are in the immediate area. Excellent investment or 1031 Exchange. Seller may carry with 20% down payment.